Time and Convenience: We understand that your time is precious, by us coming to you helps you maximize you’re and makes reaching your goals more convenient. 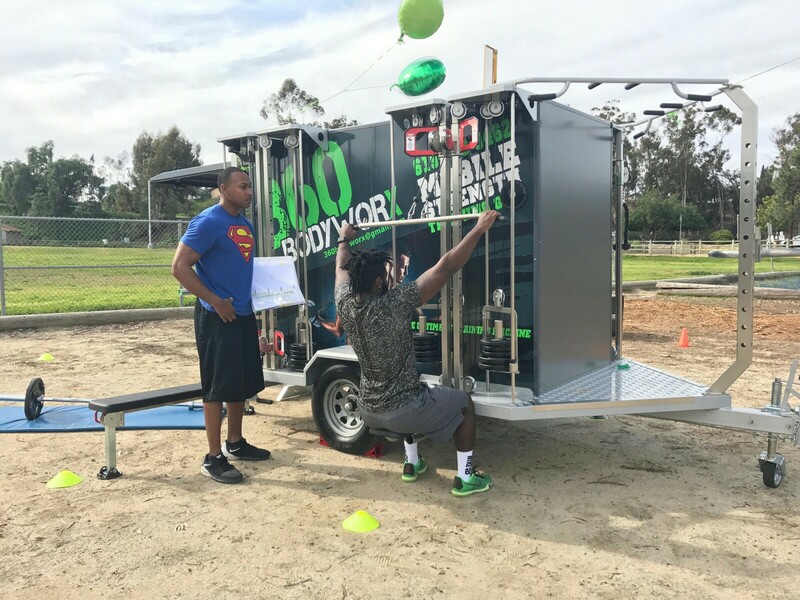 The days of excuses are over.360 Body worx not only holds you accountable but we motivation you to not only attain your fitness goals, but to surpass them. You are the center of our attention. -Privacy: Unlike being in a gym, no more feeling like your being judged or that people are staring at you. 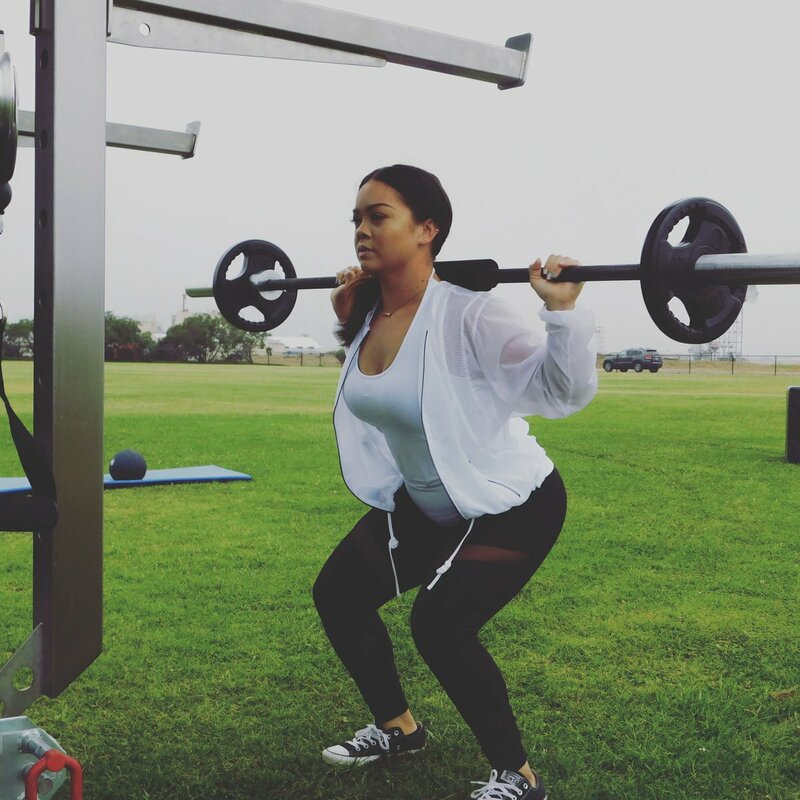 We let you choose a place that you’re comfortable working out. That search is over. 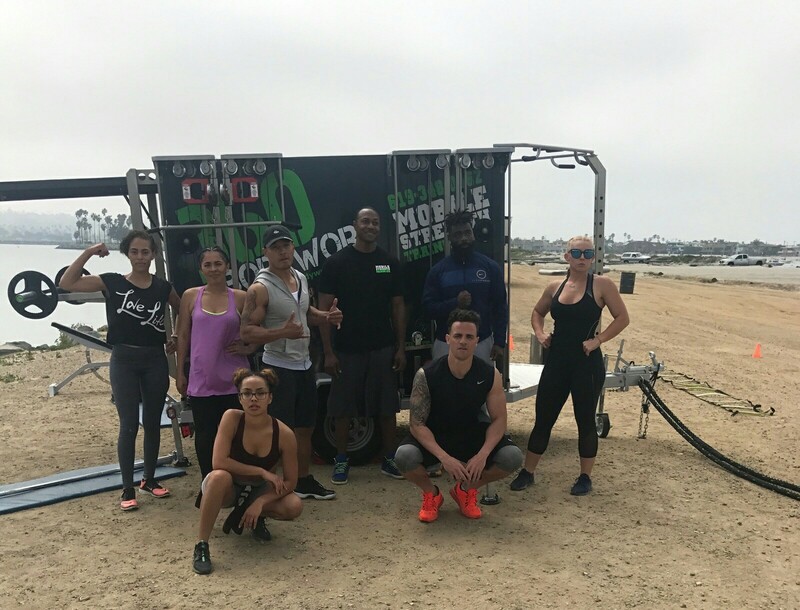 We bring the gym to you. No need to worry about fighting traffic, waiting for machines or unsanitary equipment. 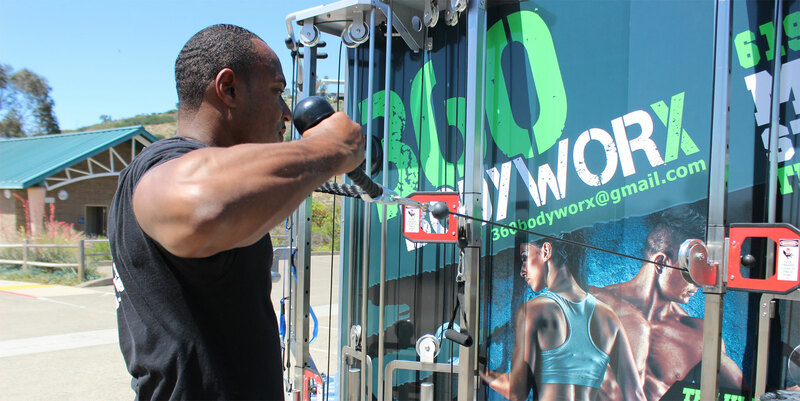 360 Body worx provides you with prompt service, clean state of the art equipment in a judgment free environment. This is all done outdoors so you can enjoy the fresh air and the beautiful San Diego weather.